The co-chairs of the OSCE Minsk group will visit Armenia on June 13, Press Secretary of the Armenian Foreign Ministry Tigran Balayan said, Armenian media reported. The conflict between the two South Caucasian countries arose in 1988 due to the territorial claims of Armenia to Azerbaijan. Nagorno-Karabakh and seven adjacent regions - 20 per cent of the territory of Azerbaijan - are under the occupation of the Armenian armed forces. 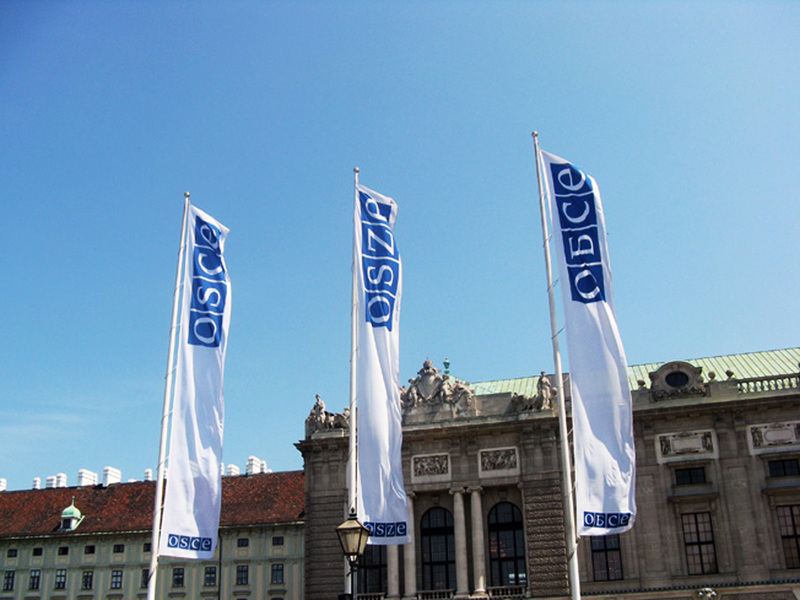 In May 1994, the parties reached a ceasefire, and so far, under the auspices of the OSCE Minsk group and under the co-chairmanship of Russia, France and the United States, peace talks have been unsuccessful. The four resolutions adopted by the UN Security Council on the liberation of the occupied Nagorno-Karabakh and its adjacent territories are still not implemented by Armenia.